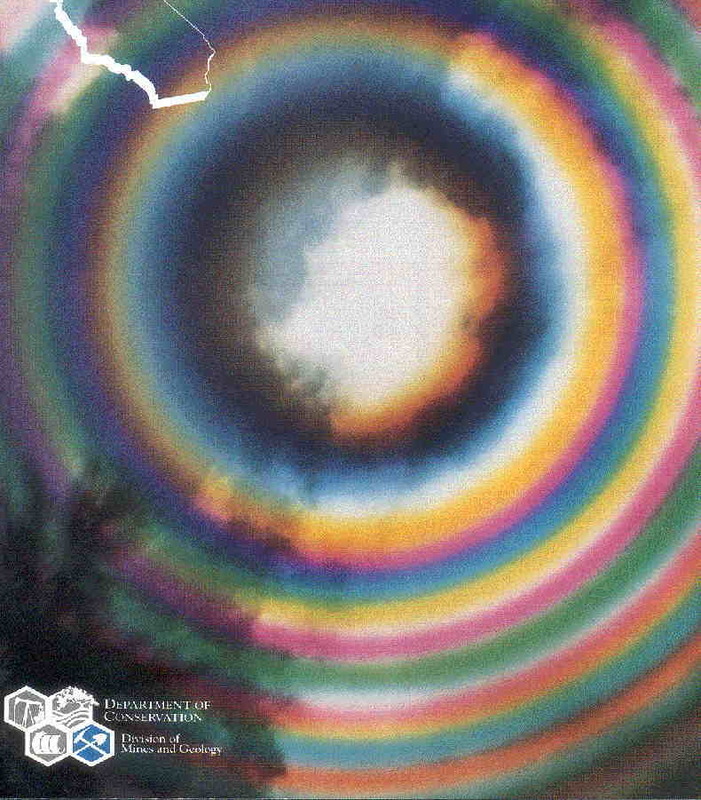 Did you ever use an antiaircraft gun sight that, when you looked through it, produced a bullseye series of concentric rainbow-like rings? If you did, author Larry Hughes would very much appreciate your contacting him concerning a book he is writing on the gunsight and the people who used it. The device is the Polaroid Optical Ring Sight, a disk-like optical window, with or without a red filter. The sight was used on merchant vessels and fleet auxiliaries as a finder for 3"/50 guns, mainly in 1944. It was also used as a finder for the Mk 15 gyroscopic sight on 3"/50 and 5"/38 guns, and on some 20 mm Oerlikons. Thus, in most applications, you would first get a rough aim with the optical ring sight, then refine the aim with a more sophisticated sight. The sight had no electronics or illumination, just an optical disk in a protective cover. Mr. Hughes is particularly interested in hearing your accounts of using the sight in action and how well it worked for initial target acquisition. He regards this as critical to the success of his book. Since the sight may have been used primarily on merchant ships, this is a good opportunity to display the Armed Guard’s contributions to the war. Please call him at (901)372-7962 (days), (901)624-2911 (nights), or write him at 8417 Riverwood Farms Pkwy., Cordova, TN 38018. If you have access to email, you can reach him at llbhugh@bellsouth.net. He welcomes any input, no matter how small! 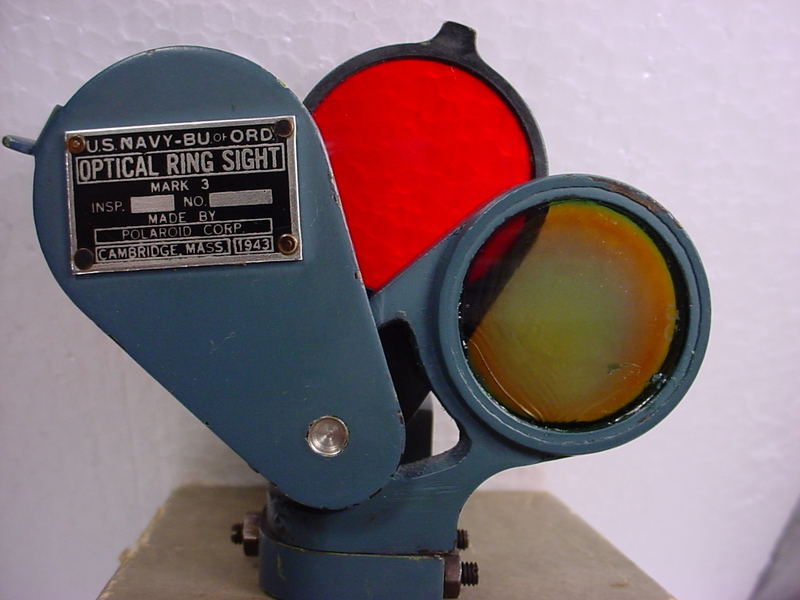 Figure 1 The Polaroid Optical Ring Sight with red filter. Figure 2 The view through the ring sight was a series of concentric circles that appeared to focus at infinity. The circles had rainbow-like coloring when the red filter was not in use.